Rental homes, apartment buildings, and mansions are in the melting pot of East Cleveland! 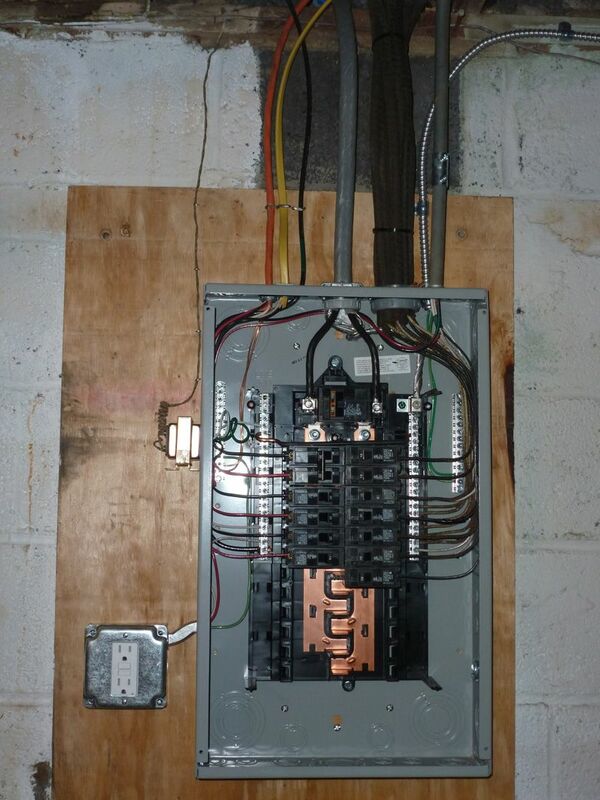 AC Electric has been providing East Cleveland electrical services since the company was established in 1999. 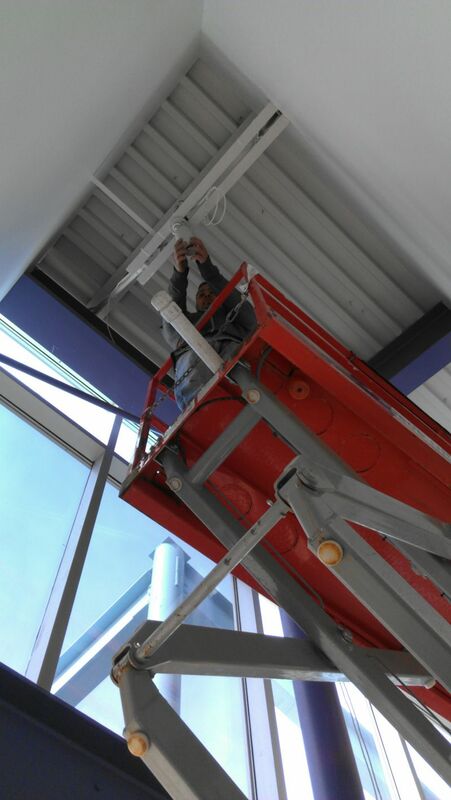 The city has tested all of our experience when called upon for anything from panel upgrades, elevator retrofitting assistance, troubleshooting, and security lighting. We enjoy driving down the busy streets of Euclid and Superior; and, marvel at the beautiful stone homes hidden in the hills of this beautiful city. Whether you are a home owner or a property manager, AC Electric can assist you in any electrical questions, installations, or issues you may have with your electrical system. 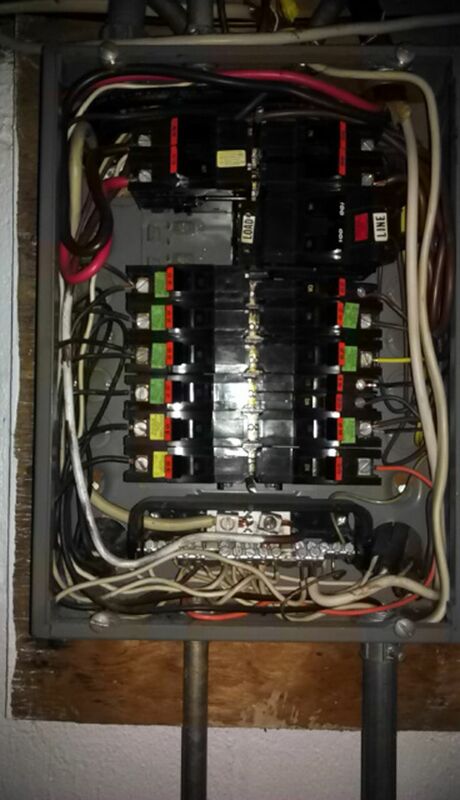 Give us a call now to see how we can be of service to you; good chance there is one of AC Electric’s highly trained technicians providing East Cleveland electrical services right now!